UNESCO has awarded its Confucius Prize for Literacy to a Kerala-based NGO for its literacy-linked skill development activities. The NGO will receive the award at a ceremony in Paris. 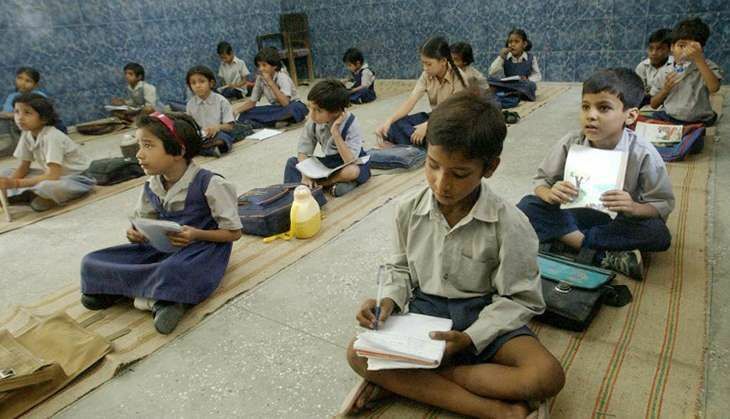 On Wednesday, the Jan Sikshan Sansthan (JSS), based in state's Malappuram, has bagged the award for its activities in the field of lifelong education and skill development programme in rural areas - aiming to help underprivileged individuals achieve better livelihood. JSS Malappuram chairman and Rajya Sabha member P V Abdul Wahab and the unit's director V Ummerkoya will receive the award at the ceremony that will also mark 50th anniversary celebrations of UNESCO's literacy programmes, a statement said. Education Ministers from UNESCO's member states are expected to attend the function, in which third edition of Global Report on Adult Learning and Education (GRALE 3) will be launched. A panel discussion to identify inter-relations between literacy and other sustainable development goals will also be held. According to the statement, the MP will present his views on implementing a programme adopting an inter-sectoral approach linking literacy with agriculture and other livelihoods. He will also answer the challenge for such a programme and methods to overcome it during the panel discussion which will be moderated by Chakroun Borhene, Chief of Section, Youth, Literacy and Skill Development, UNESCO and presented by Arne Carlsen, Director, UNSECO Institute for Lifelong Learning, it said.